Forty years after the artist's death, Roasanjin's ceramic work commands attention and praise on a scale the artist never witnesses during his lifetime. Though his personal life was a series of hard luck tales and broken marriages that had a profound impact on his work, Rosanjin's artistry was never in question. He was the first artist to turn down a nomination for Living National Treasure. 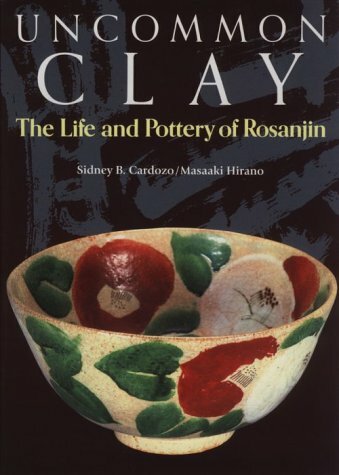 Potter, painter, cook and gourmet, Rosanjin was a Renaissance man with unwavering views on artists, food/connoisseurship and living. This book aims to capture the life, work and thoughts of this man.